Good Guys automotive offers a comprehensive maintenance program designed specifically for your company's fleet. We recognize that time and safety are essential to your business' continuing success. 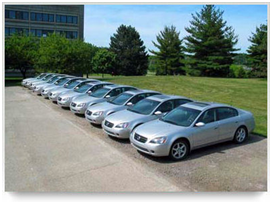 Good Guys Automotive fleet account offers your company saving, convenience and control.